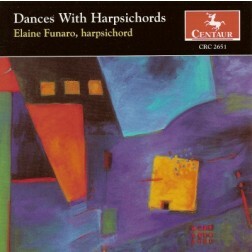 CRC 2651 Dances With Harpsichords. 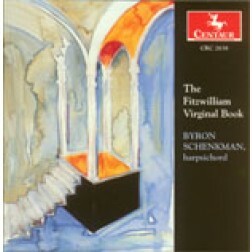 CRC 2638 The Fitzwilliam Virginal Book. 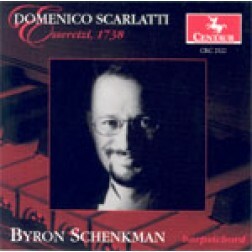 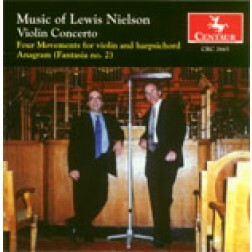 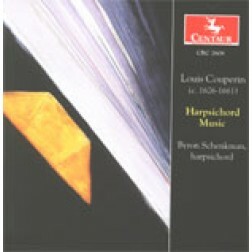 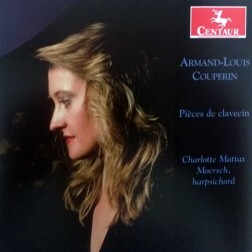 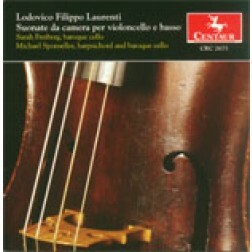 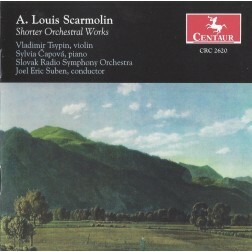 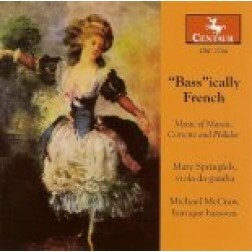 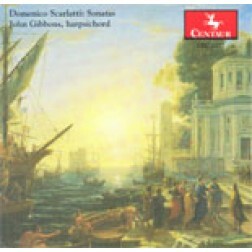 CRC 2620 A. Louis Scarmolin: Shorter Orchestral Works. 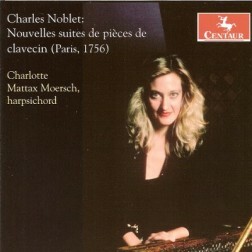 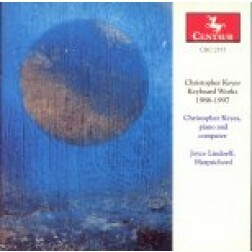 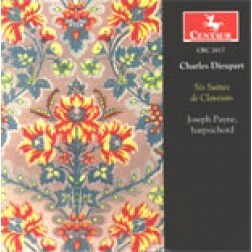 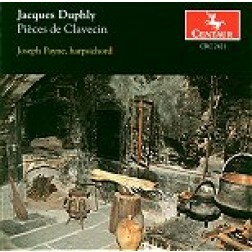 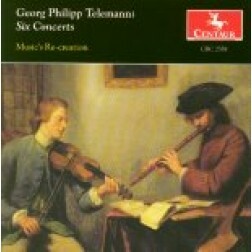 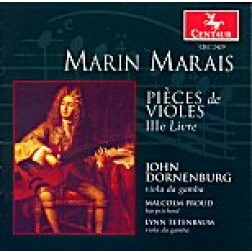 CRC 2617 Charles Dieupart: Six Suites de Clavessin. 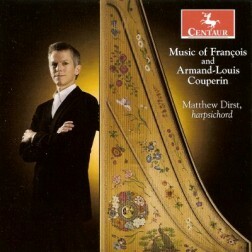 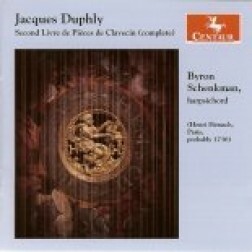 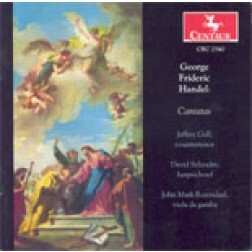 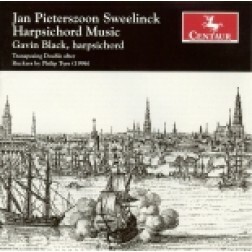 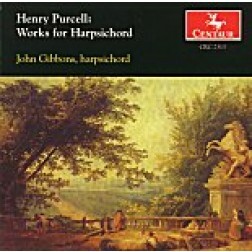 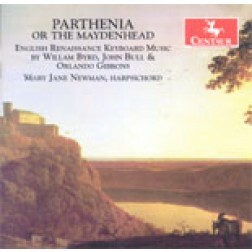 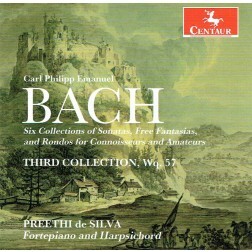 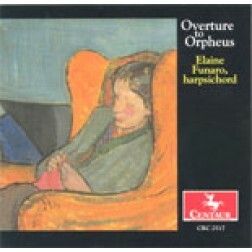 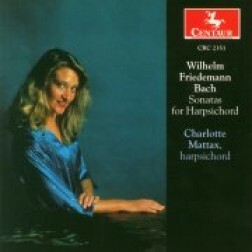 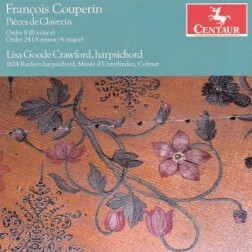 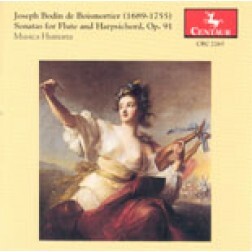 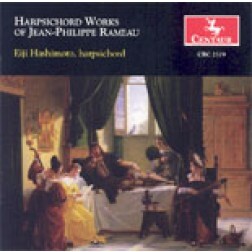 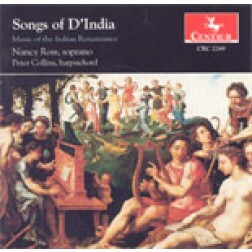 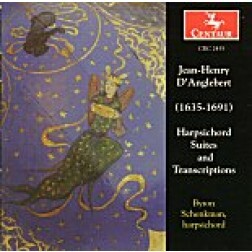 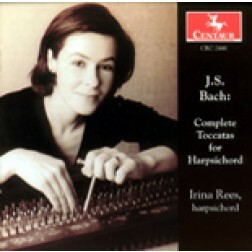 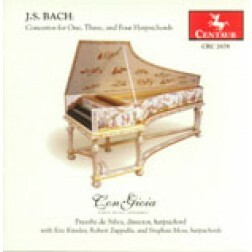 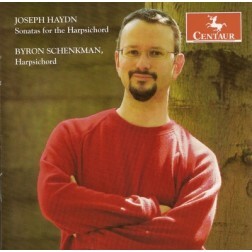 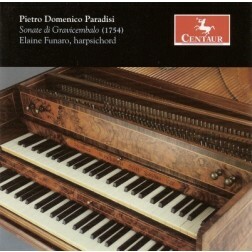 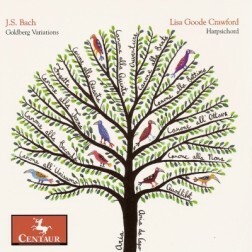 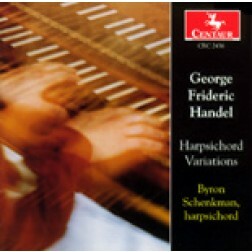 CRC 2579 Harpsichord Works of Jean-Philippe Rameau. 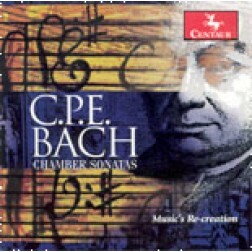 CRC 2556 C.P.E. 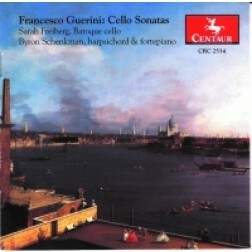 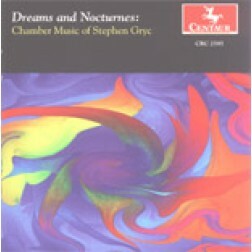 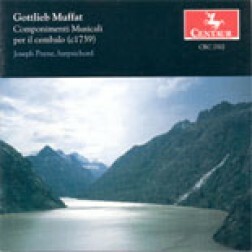 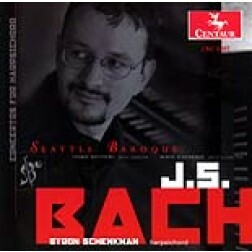 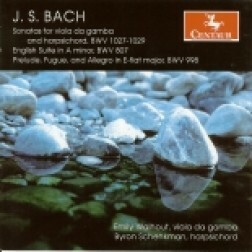 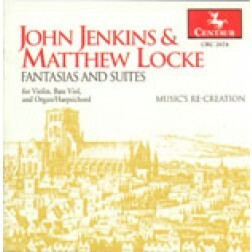 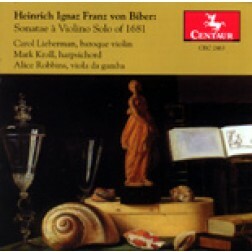 Bach: Chamber Sonatas. 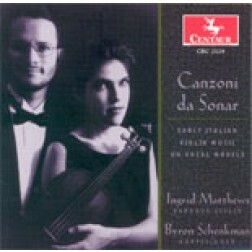 CRC 2529 "Canzoni da Sonar: Early Italian Violin Music on Vocal Models"